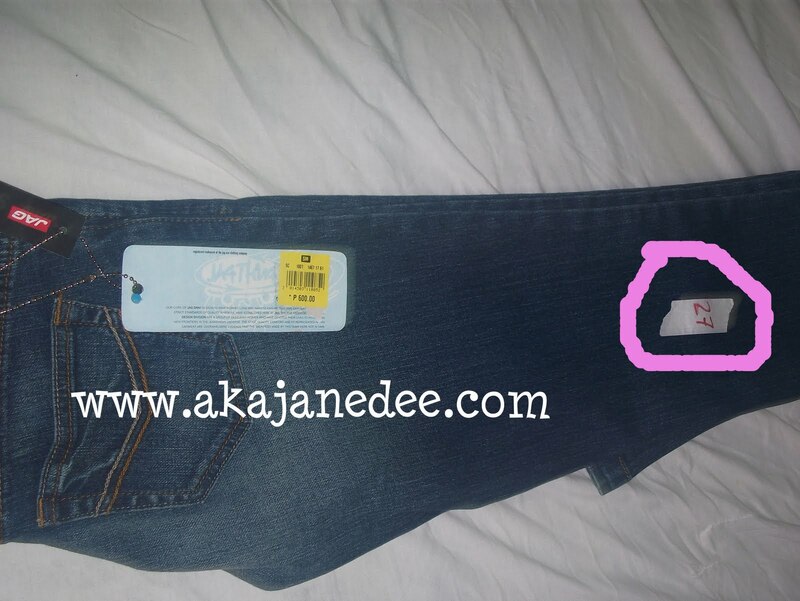 Last December, I had to buy a new pair of jeans because my old ones don't fit to me anymore. They are very tight especially on my thigh and waist. Luckily, it was sale at SM Department Store that time. 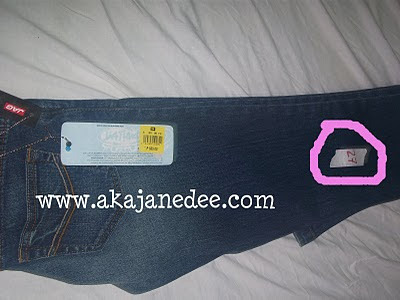 I was able to find a nice jean from Jag and it only costs P600 (around $13). I like the fit so I decided to buy this one. I was a bit disappointed when I found out that my waistline is now 27. Before, it was just 25. I am really gaining more and more weight so I think I really have to work it out. It's what inspires me to attend aerobics almost everyday.